York House was built in the 1780s in an ornate Georgian Style of Architecture. It was originally built as the family residence for Jean de Ponthieu, after whom Deponthieu Street immediately West of the site, is named. 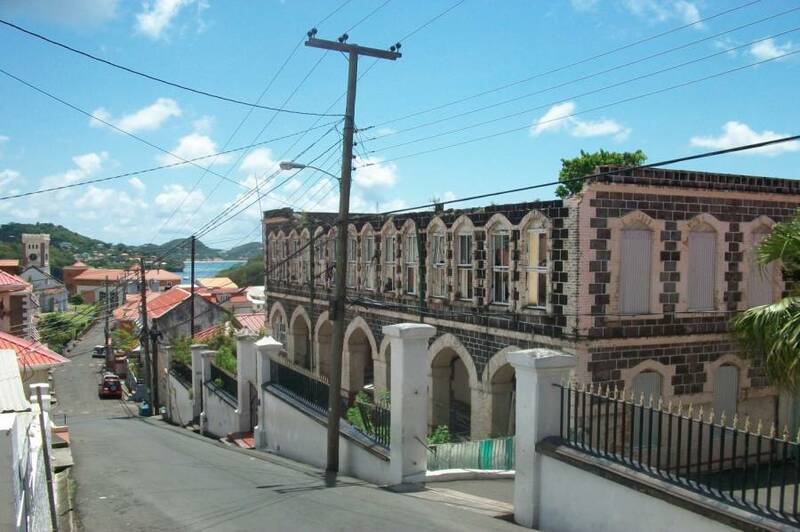 This building was the most prominent civil building in the Town of St George, if not in Grenada, and is considered an architectural gem, which enhances the character of Church Street in St George’s, and our capital city as a whole. The front elevation was changed in 1786, and the entire building remodeled from 1802–1807, after it was bought in 1801 as the new House of Legislature, when it was named York House after the Duke of York, who presided at the opening ceremony in 1807. At one time, York House was the largest public building in town, and was used for concerts, speech nights and grand balls. Visiting artists would perform there, and the St Joseph’s Convent Annual operettas were eagerly awaited. Special public meetings were held there, until the Anglican Church Hall, which was built about 1902 on the same street, became the preferred venue. 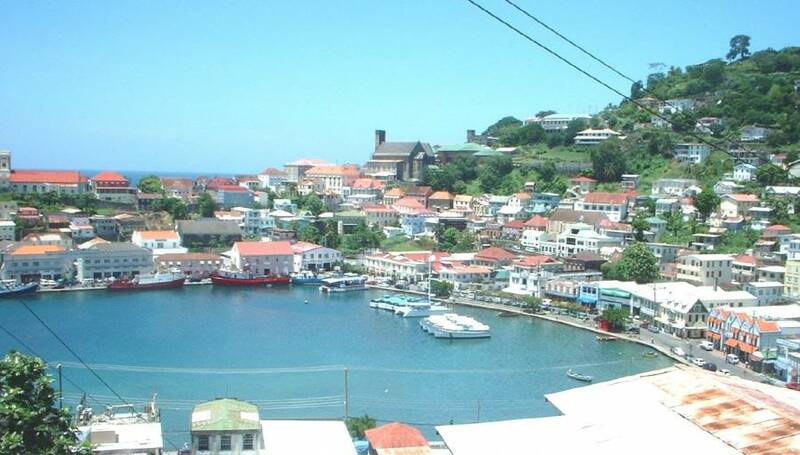 All funds donated would be acknowledged in writing and kept in a special TRUST FUND in Grenada, to be managed by the Foundation in continuing partnership, support and co-operation with the Government of Grenada. Join tWRF in rescuing our HERITAGE and preserving our PATRIMONY for future generations.